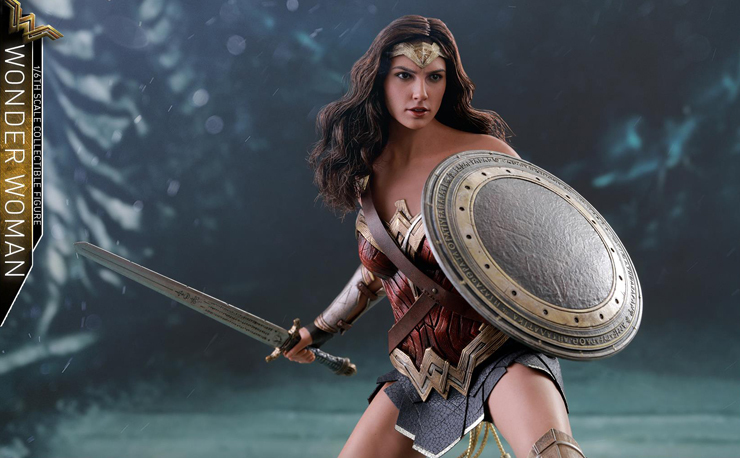 This weekend, the latest trailer for the highly anticipated Wonder Woman movie dropped and if early buzz is any indication, this could be the film that saves the DC Cinematic Universe. 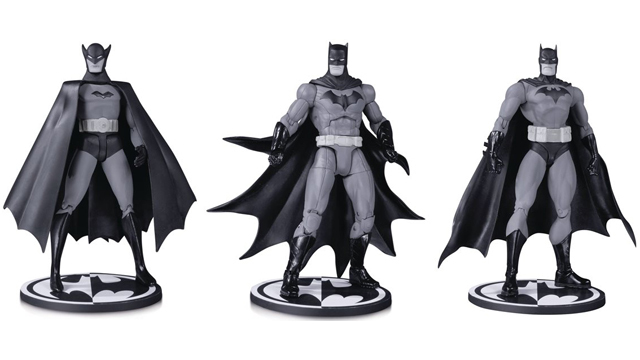 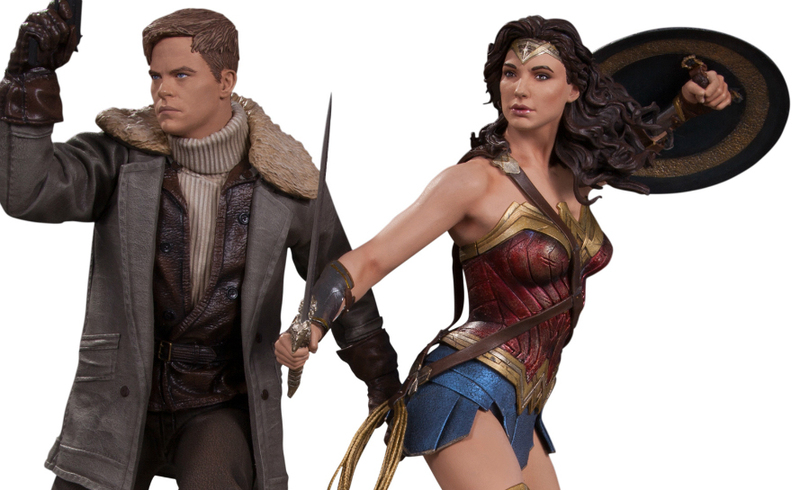 If you’re as hyped as we are for it, start decorating your place in anticipation with a trio of statues from DC Collectibles. 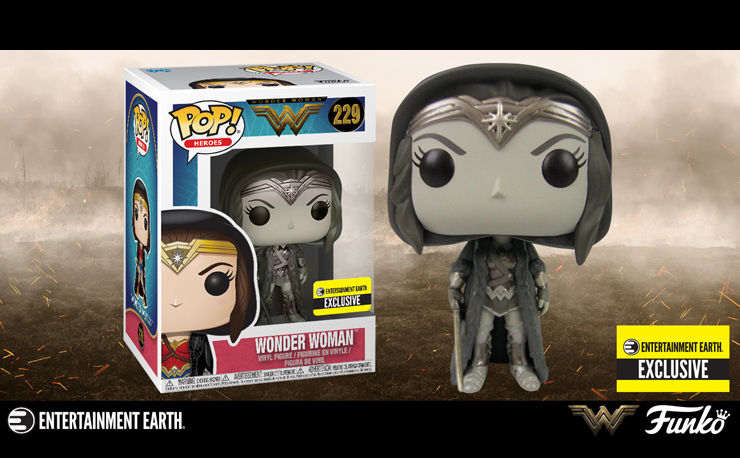 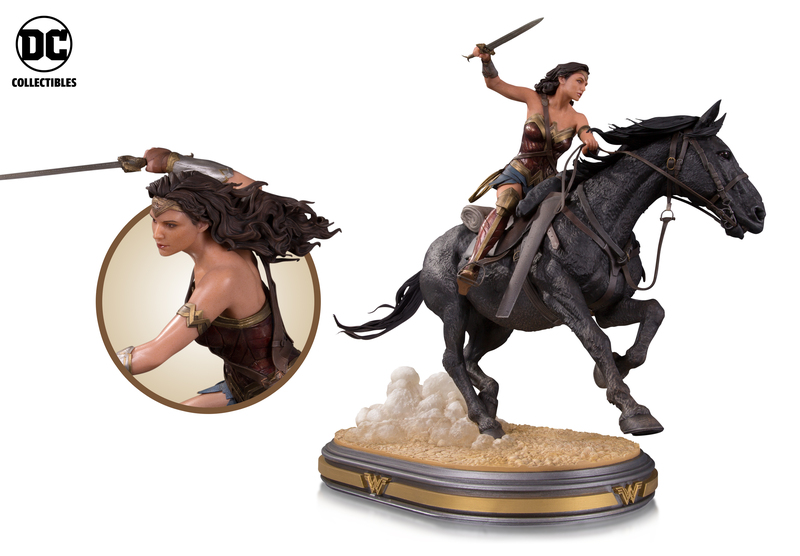 Pick between Gal Gadot as Wonder Woman tearing it up on a horse, dressed in her Amazonian training outfit or ready for war with Steve Trevor. 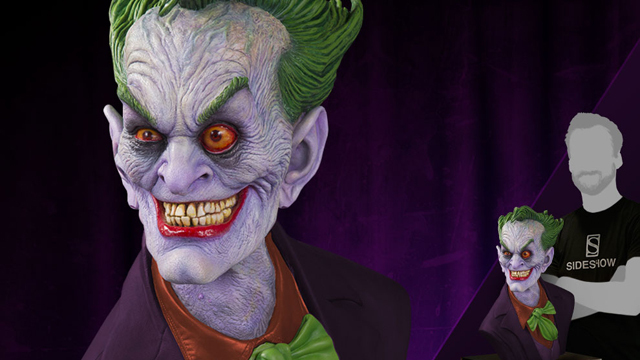 Amazing artist James Marsano really put work into these detailed hand-painted statues that are made from cold-cast porcelain and each one stands 12” tall. 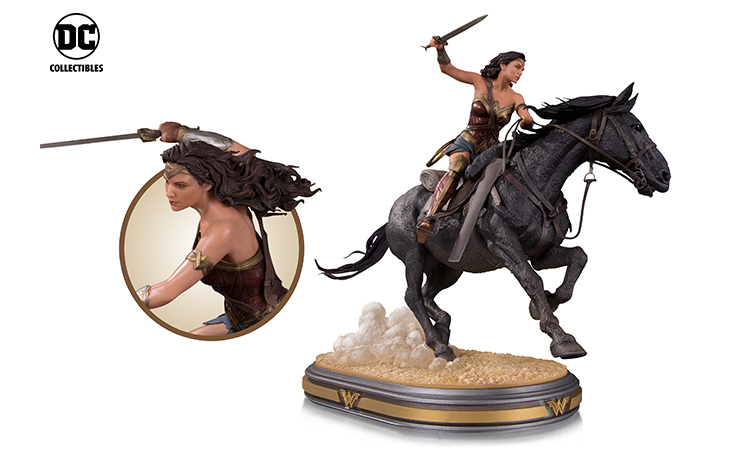 Pre-order these now as they come out in June 2017, just in time for the film. 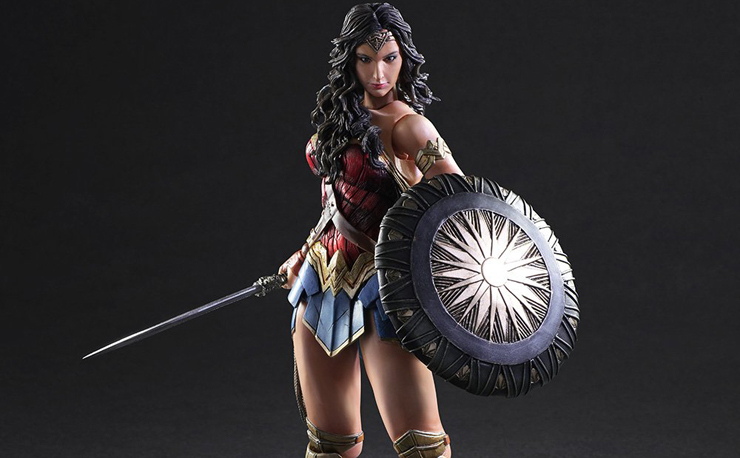 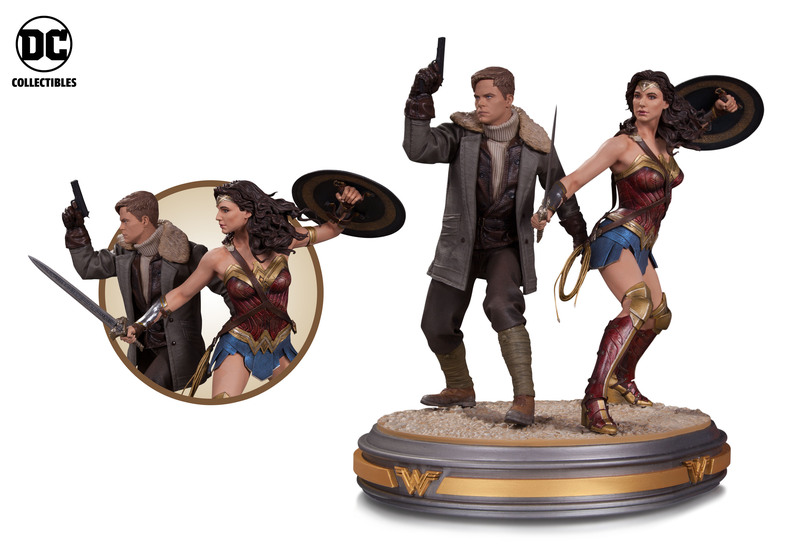 But be quick because these are extremely limited as there are only 5,000 pieces of the Training Outfit Statue available, 5,000 of the Steve Trevor statue and just 2,500 of the Horseback Statue. 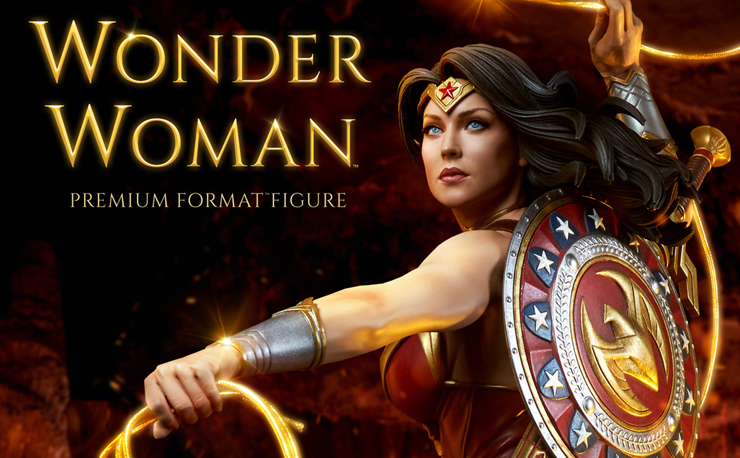 Take a closer look at all three statues below.